I have been a big fan of Tivo for a number of years but there comes a point when even great innovations fall over. From a personal point of view I have had some serious Tivo reliability problems which have meant essentially rendering my TV useless during TV events that are high value to me like the Tour de France, the Superbowl to name a few. But hey that is reality great innovations have risks, downsides and failures when things don’t go well. This is where other things become really important like customer service. Unfortunately as innovative as the product is, Tivo’s customer service is anything but innovative. I have spent more than 8 hours over a number of months trouble shooting problems, I paid to have a new unit sent to me (same problems) for me this displays a great lack of customer insight and a real lack of customer empathy, two critical ingredients for market-driven firms. As a loyal customer, like most loyal customers I give companies some leeway in dealing with problems but this only extends so far and when you start feeling like you have been taken advantage of, that’s where its time to draw the line. 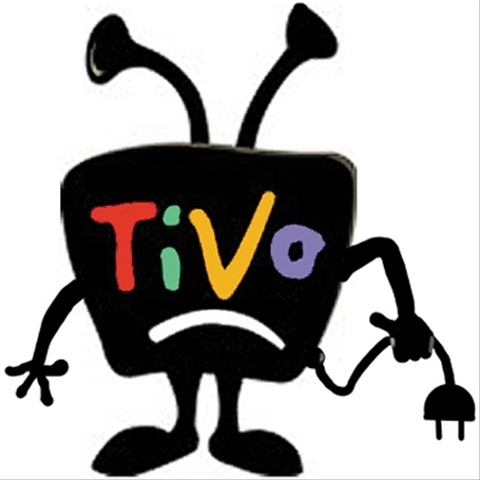 So long Tivo, fortunately for you competition in your space is not that aggressive (until Apple arrives). This entry was posted in Customer Experience and tagged tivo;poor customer experience. Bookmark the permalink.